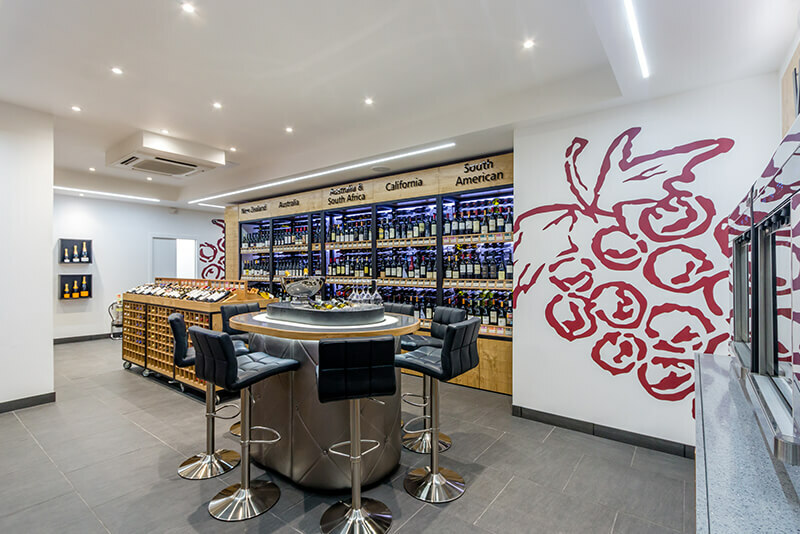 Wine retailer Majestic opened an entirely new store concept designed tailored to meet the needs of a local customer base in one of London’s most affluent neighbourhoods. 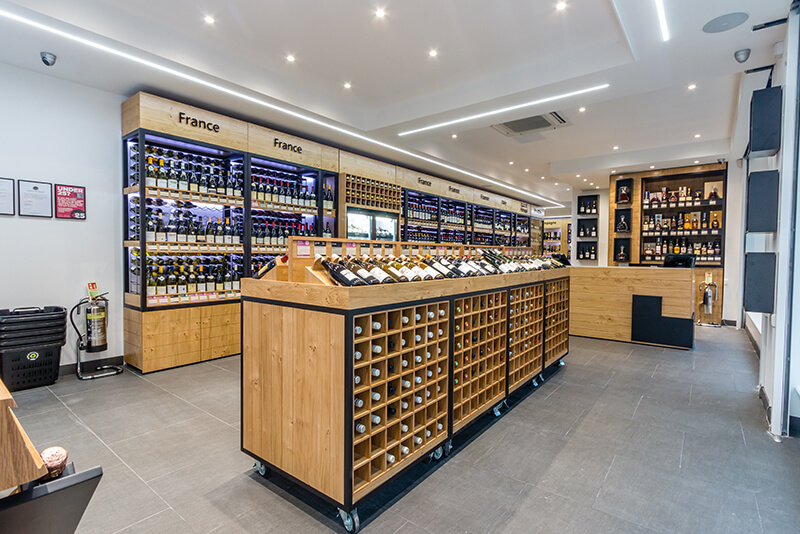 Up scaling from the familiar warehouse format long associated with Majestic, Shopworks worked with the retailer’s team to create a store that offers a premium boutique experience tailored to its surroundings and directly appealing to its local customer base. 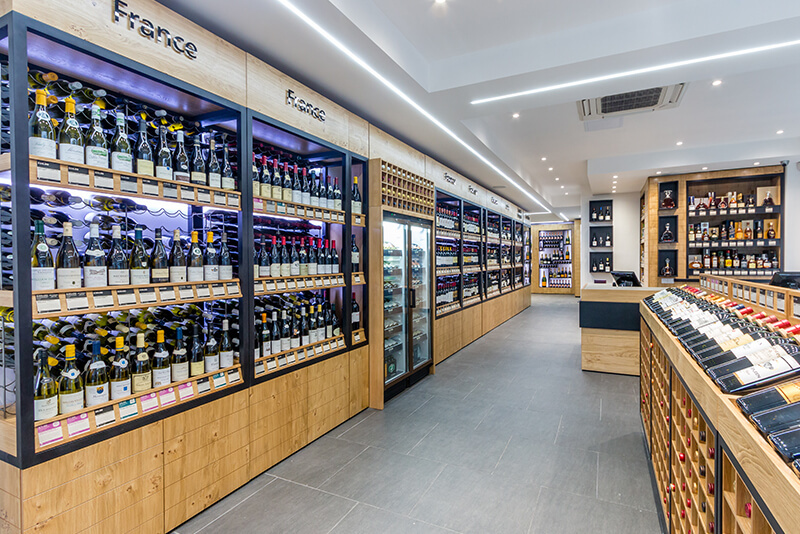 Here, unlike other Majestic stores, customers can purchase wines by the bottle or the case. 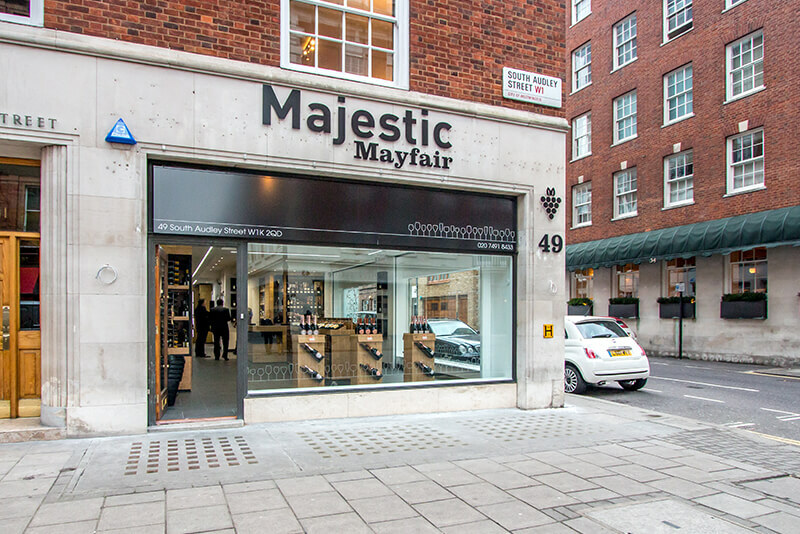 A sub-brand of Majestic, Majestic Mayfair has a completely different look and feel. Within an elegant and contemporary environment, bespoke cabinets and freestanding merchandising units are made of English oak with highlights of black oak to contrast with the warmth of the lighter wood. 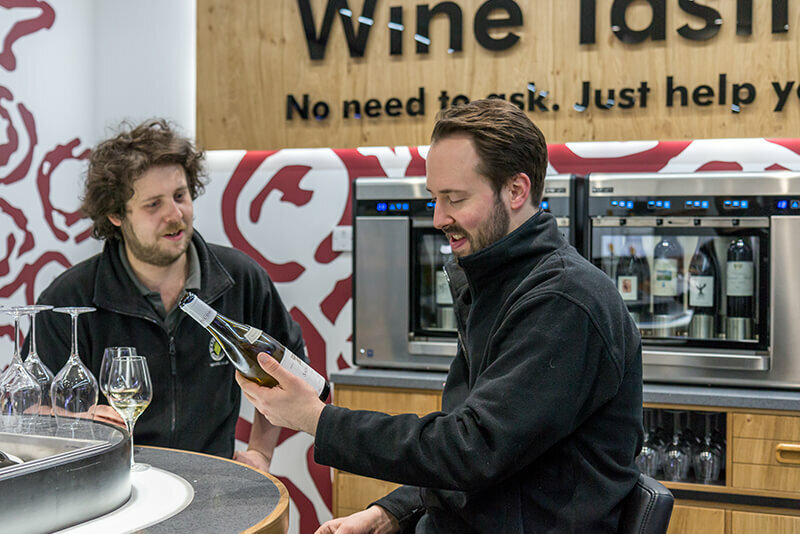 A state of the art oval-shaped tasting bar is surrounded by comfortable high-level seating and featuring heat-up and chill-down trays to bring the wines to their optimum temperature. The location of the tasting area away from the main retailing zone, allows for the hosting of events without interrupting trading. "We wanted to offer something unique to fit both the location and specifity of the space. 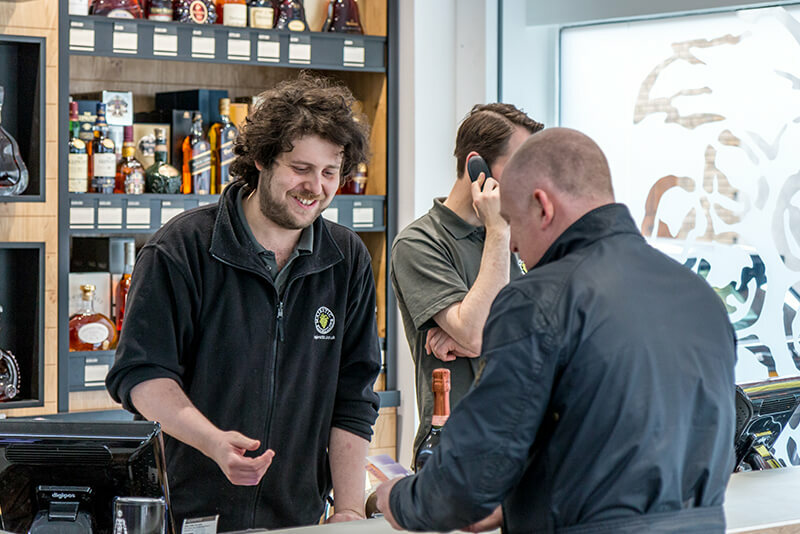 Shopworks has done a great job of interpreting our brief to create a beautiful store, befitting of the heritage of the Majestic brand and perfectly adapted to this prestigious location."